Since 1962, 24HR Home Comfort Services - Illinois is your best choice for repair, installation, and service in homes and buildings just like yours in the McHenry County Illinois. We take special pride in the craftsmen we train and employ--a fact you'll see in the reviews below. It's also noticeable immediately in the attitude and integrity our technicians bring to your job site. Our entire company works hard to make your experience with us hassle-free and enjoyable. You can also be assured that 24HR Home Comfort Services - Illinois stands behind the work we do as well as complies with all local codes. 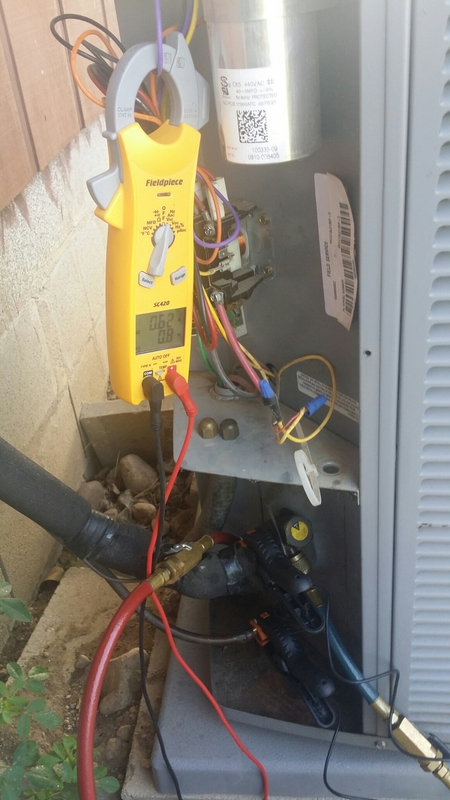 This is why, as you can see by the map and reviews below, we are rated so highly for Furnace Repair and Air Conditioner Repair in Spring Grove IL. Call us today at (847) 854-9909! 24/7 is always accommodating. I have never had a problem with my heating or air conditioning. The units are high quality. The technicians are always cheerful, friendly and informative. They are attentive to all my air comfort needs. Dan was very helpful and figured out a very unique problem that I was having. Obviously, he really knows what he's doing ! was freezing in our house this morning, I called 24hr and got a call back from Dan Folden the on call technician with in 5 min. He was at our house in less than an hour from the initial phone call and our house is already getting warm! I will deffinitly reccomend this group of guys to all of my friends and family. Boiler ptu for club members. Need to return an replace expansion tank. New wifi thermostats and water sensors. 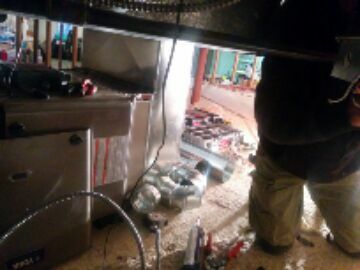 fixing a furnace in a wonderful crawlspace. 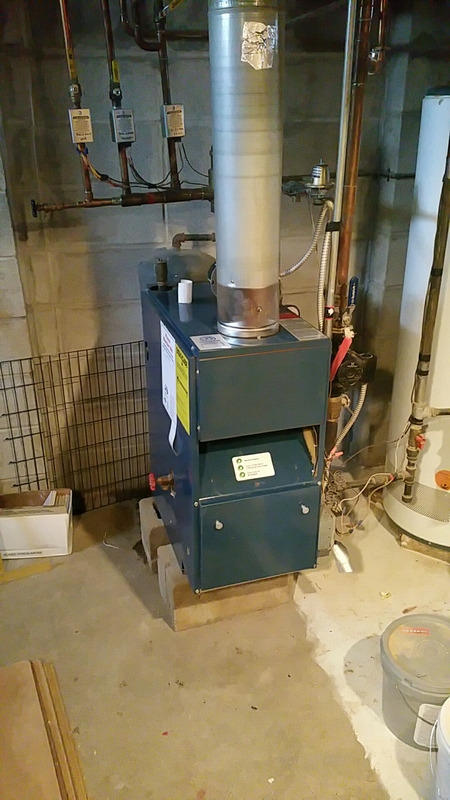 furnace tuneup and safety inspection.